Our line of Sonata mattresses are the best of the best. We offer a choice from luxury firm, plush, to super pillow pillow top, giving you a dreamy night of sleep. 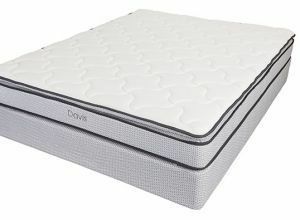 Questions regarding our mattresses or other bedding products? Please feel free to call the ReStore at (970) 945-9138. *This line of mattresses offers Twin, XL Twin, Full, and California King for special order.